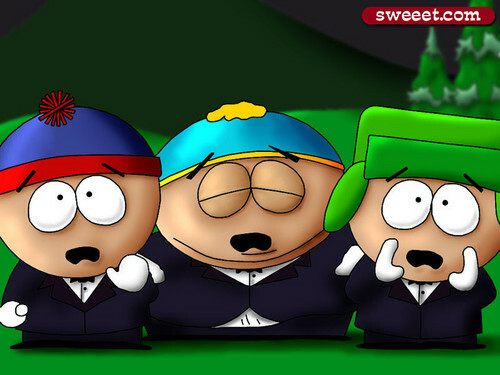 SouthPark!. . HD Wallpaper and background images in the South Park club tagged: south park super best friends park south. Screw wewe Guys!... I'm Going Back to the Homepage! "Oh my god, they killed Kenny!" - "You bastards!"